If you think that kids will only go for a bright colored slush, please think again because our color-less slush, Cherry Snow, has been our second best selling flavor for over 5 years. 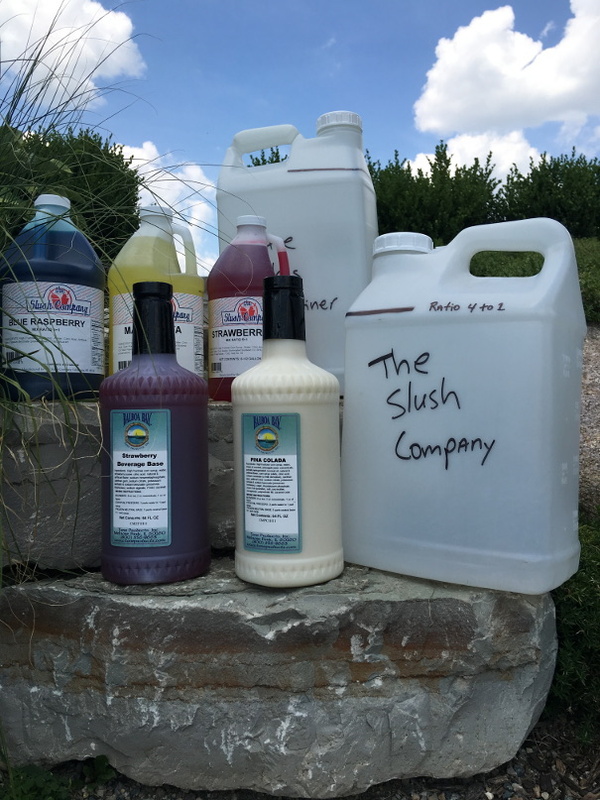 Starting in January 2013 we will add more snow (white/clear) flavors to the The Slush Company® line. 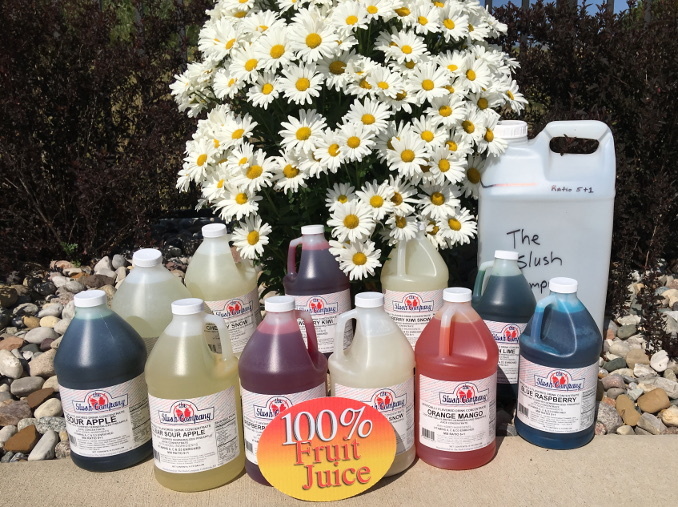 The Slush Company 100% Fruit Juice Beverages DO contain Vitamins C, A and D and qualifies as a fruit or vegetable substitute under the FDA guidelines. Perfect fit for your 5-a-day program. Our concentrates are made in small batches and are created to be healthy and fun. They have vivid colors and taste great.